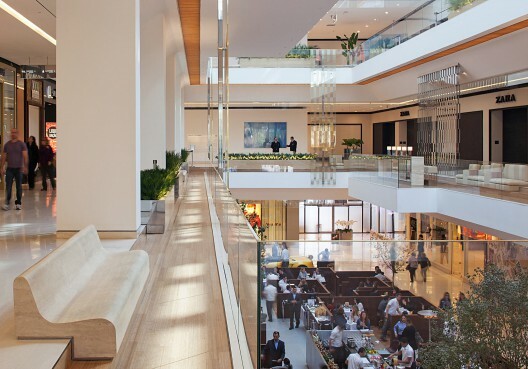 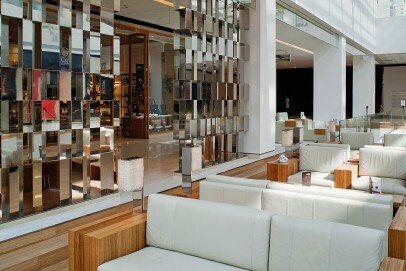 Situated in the heart of Itaim the challenge was to create the most luxurious shopping center in Sao Paulo with restaurants, cinemas, 3 office towers as well as local and international luxury retail stores. 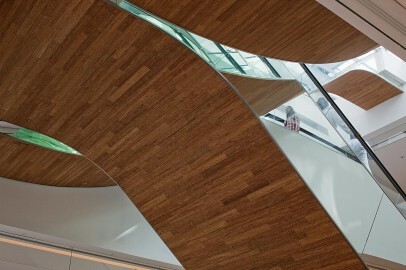 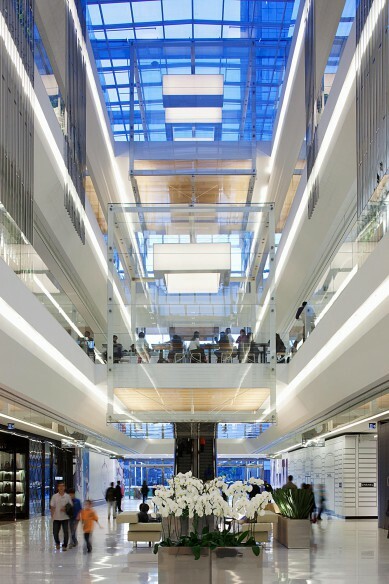 The project’s spatial design emerged so as to organize and orient visitors within the enclosed large-scale public spaces of the building’s interior. 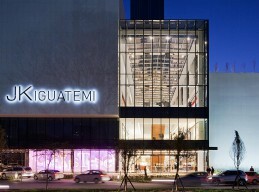 Two distinctive primary volumes, “the gallery” and “the plaza” are connected by the secondary spaces “the streets” to create a coherent circulation using urban architectural devices. 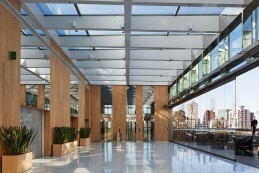 The design allows visitors to maintain a sense of where they are and where they’ve been with frequent vistas to the city while experiencing all the naturally lit interior and exterior areas and activities. 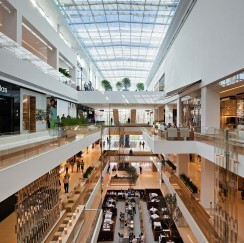 The 4-level, 80 meters long Gallery wing delicately clasps 3 giant glass cubes wrapping the transversal circulation bridges at the upper levels and containing café, kiosk or restaurant functions. 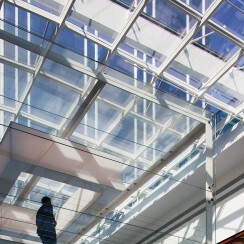 Counterbalancing The Gallery space is the 4-floor Atrium Plaza. 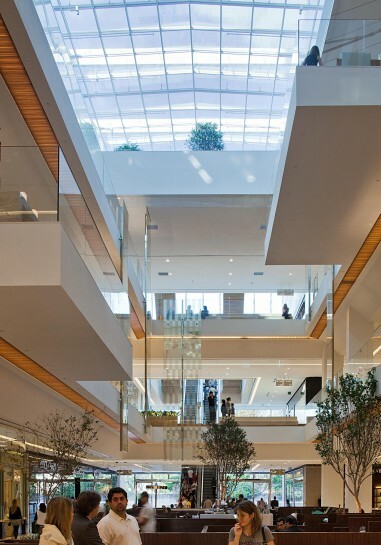 The floor edges of the atrium’s rectangular void are stepped at the upper levels and lined with 6 meter long sculpted travertine benches, a cantilevering Champaign Bar and Café Litteraire to create a multi-level theater-in-the-round for social interaction.